Urban Foundry is working with University of Wales Trinity Saint David (UWTSD) on their CATALYST project. This is a 31 month, €1.6m cross-border pilot project that aims to use sustainable developmentto drive innovation for Welsh and Irish SMEs. CATALYST will support businesses from the Life Science and Food and Drink sectors, two priority areas of the Ireland Wales Programme. The Welsh element of the Catalyst programme covers South West Wales – from Neath Port Talbot to Pembrokeshire via Swansea and Carmarthenshire. 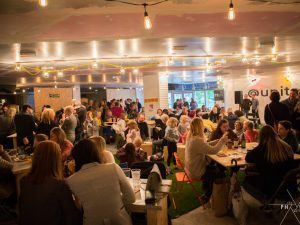 The project launched last night at our Unit Nineteen venue with a range of local street food traders offering samples of their food. The bar served attendees with a range of locally brewed craft ales and gin distilled in the Gower. 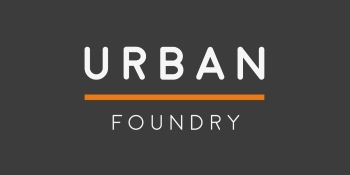 Urban Foundry has extensive experience of working with SMEs in the Food and Drink sector. We manage Uplands Market, Marina Market and Unit Nineteen plus we support other events by providing street food markets and pop-up bars. 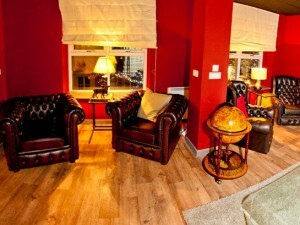 All the traders we work with are based in Wales. Our Uplands Market social enterprise was recently filmed for ITV’s Coast and Country and has been nominated for multiple awards and was ranked as one of the top ten street markets in the UK by the Daily Telegraph alongside places such as Borough Market in London. 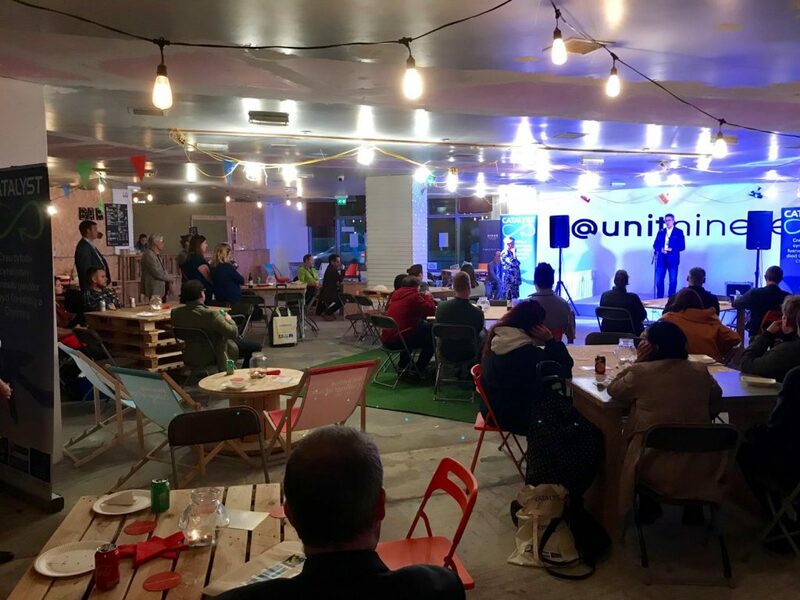 Unit Nineteen also featured on S4C’s Heno programme and also featured in the BBC Biggest Weekend Fringe, playing host to BBC Radio Wales for a week earlier this year. 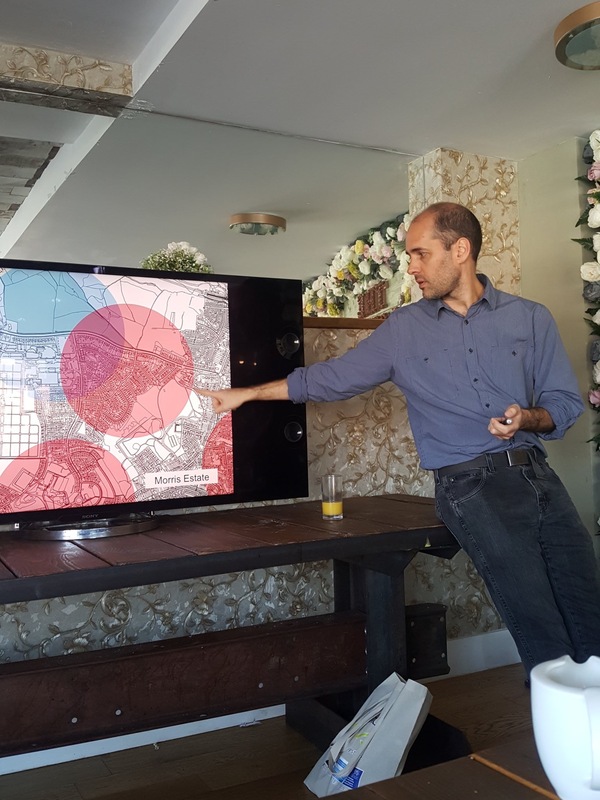 Earlier in the day we presented to the Irish delegation, talking about how we formed the markets and Unit Nineteen, their social and commercial impacts, and the logistics of making them work as viable social enterprises, as well as how that fits with Urban Foundry’s mission as a registered BCorp. 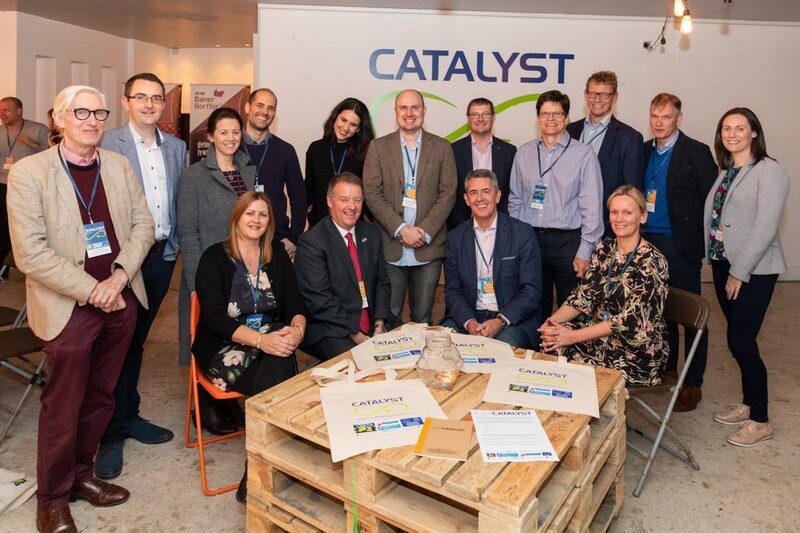 The launch event was well-attended, with a mix of local food and drink businesses, University staff and their CATALYST project counterparts who were visiting from Ireland, and representatives from the Welsh European Funding Office. It was well-received with lots of lovely feedback not just about the event itself but also our Unit Nineteen venue, which is always lovely to hear. We’ll shortly be conducting some research with local food and drink providers through a series of focus groups to find out more about the key issues facing the sector and how best to shape support – if you are interested in taking part then get in touch with us via the contact page of our website.